Yellow Color Flame Retardant PP Cable Filler Yarn is made by 100% virgin material of PP + Fire Resistance,best material property,best breaking load,good effect for cable filling.Round Smooth.Usually two kinds of package,paper tube and big drum.General size from 3KD to 500KD,can be twisted or non twisted,meet customer`s requirements. 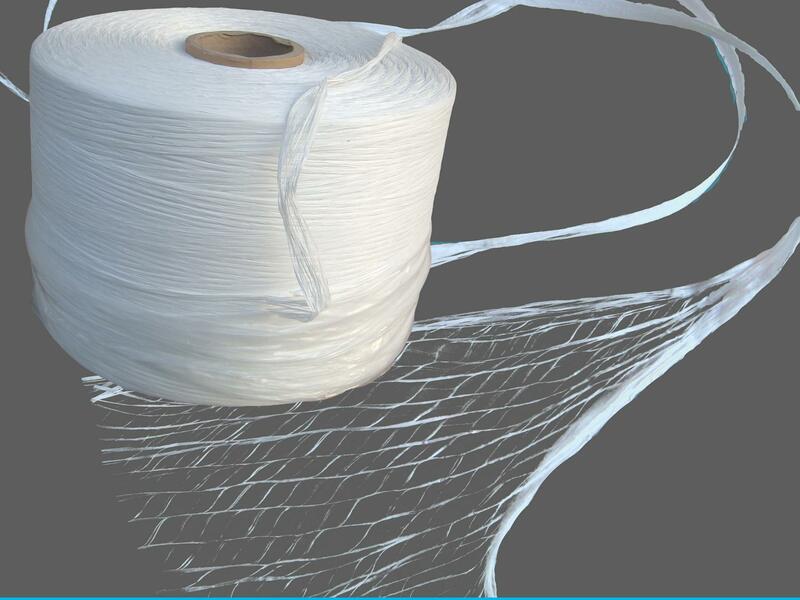 Looking for ideal FR Polypropylene Filler Manufacturer & supplier ? We have a wide selection at great prices to help you get creative. All the Cable Filler Material are quality guaranteed. 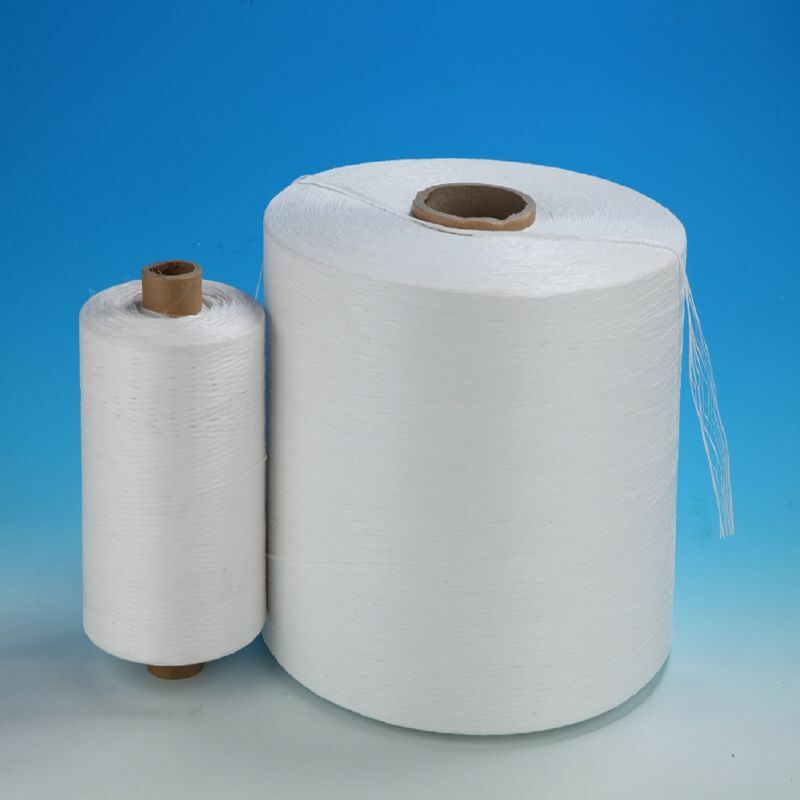 We are China Origin Factory of FR PP Filler Yarn. If you have any question, please feel free to contact us.